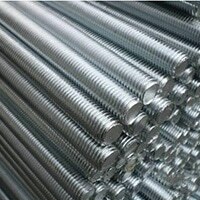 Stainless Steel 310 Bars, UNS S31000 Threaded Bars Dealer, UNS S31008 Round Bars, DIN 1.4841 Rods Exporter, SS 310S Round Bar, SS 310 Round Bar, ASTM A276 SS 310 Bars, SS 310S Bars Suppliers in Mumbai, India. Day by day the demand for Stainless steel 310/310S Round bars is increasing in the global market and is used widely in many industrial applications. Seeing the high rise in its demand the numbers of enterprises have taken their space into the market and is dealing at a global scale in making and offering the wide comprehensive ranges of round bars. These bars are austenitic nickel and chromium SS that is having a very good oxidation resistance ability. These bars are resistant to high heat at incessant services and also it is resistance to the carburizing and reducing atmospheres. SS 310 Flat Bar, SS 310S Bright Bar, Stainless Steel 310S Round Bar, Steel 310 Bar, SUS 310 Square Bar, Stainless Steel 310S Forged Rod, SS 310-310S Black Bar, SS 310 Hex Bars Manufacturer, WNR. 1.4845 Round Bars Distributors in India. With regards to several product quality standards, the product is offered at standard and custom made specifications. The product is provided to the esteem patrons at specifications that vary in standards, dimensions, length, forms, finishes, sizes etc as per demand the buyers have made. It is supplied to those at factory rates. 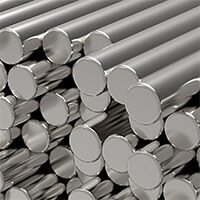 The Stainless steel 310/310S Round bars is designed as per raw material quality standards and production guideline under professional guidance. 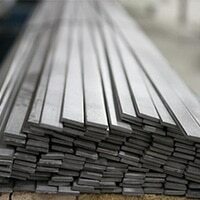 It is developed using superior quality of alloy that adds strength to it. Grade 301 is austenitic stainless steel crated for use at application needs greater temperature corrosion resistance. Grade 301S is low carbon version that is used because of fabrication ease. 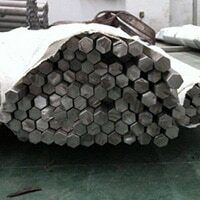 The testing of the Stainless steel 310 310S Round bars is done by the experts for quality assurance. It includes PMI/IGC test, chemical/mechanical test, flattening/flaring test, hardness test etc. The packaging for safer shipping is done at plywood cases and in bundles.